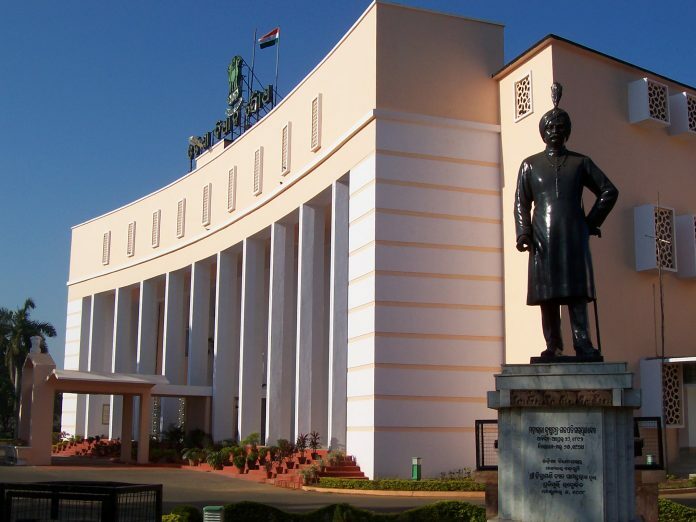 Bhubaneswar: The winter session of the Odisha Assembly was adjourned sine die on Saturday, 18 days ahead of its schedule. Government Chief Whip Amar Prasad Satpathy, moved a motion for early closure of the winter session of the House as there was no pending official business to transact, which was accepted by the Speaker Pradip Amat. The winter session of the State Assembly had begun on November 16. The session had 23 workdays of which only five workdays could be conducted. Out of five workdays, four workdays in the House were disrupted due to uproar by the Opposition on the issue of the farmers, tree-felling in Jhinkaragadi forest, utilisation of the Tribal Development Fund, MSP of paddy and slashing of the post-Matric scholarship fund for the Scheduled Tribe (ST) students by the Centre.